The highly anticipated 4 day event returned to UCD this year from August 14th-17th in the UCD O’Brien Centre. Eighteen TY and 5th year students from across Ireland, including two students from France, took part. The aim of the summer school was to introduce second level students to the world of pharmacology and biomedical science research in university through the lens of inherited blindness. 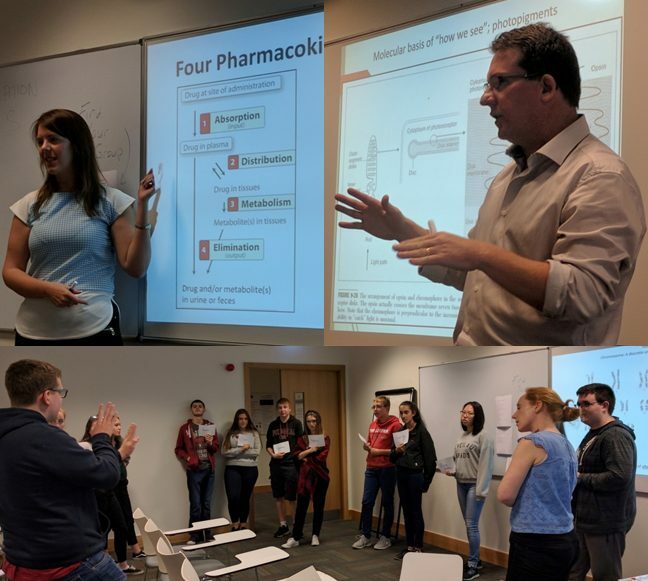 The students engaged each morning in informal seminar-style talks on Genetics, Inherited Diseases, Pharmacology, Novel Drug Therapy and Bioinformatics delivered by UCD researchers and professors. In the afternoons, the students were kitted out in lab-coats, gloves and goggles to carry out real genetics and pharmacology experiments, led by UCD pharmacology postgraduate researchers. The hands-on lab experience was designed to give students a sense of real scientific experiments and it proved very popular. Students carried out experiments involving molecular biology techniques such as polymerase chain reaction (PCR) and gel electrophoresis, a pharmacological experiment involving analysis of drug-treated blind zebrafish to restore vision, zebrafish research techniques such as optokinetic response (OKR), phenotypic observation and genotyping of mutants, and bioinformatics analyses including aligning gene sequences from different species. These were specifically chosen as they require basic instructions and so quickly enable the students to independently perform actual experiments that generate results for analysis. The students were therefore highly engaged in the lab work and really enjoyed it. In addition to the scientific experience, each day included broader interest activities. 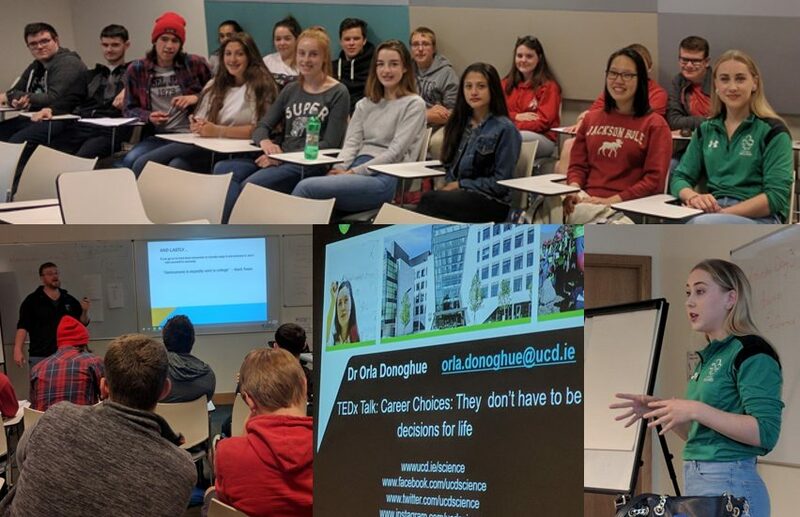 These ranged from a tour of the UCD campus and research facilities, to a career advice session from UCD’s Orla Donoghue and interactive sessions on life at university compared to school from a UCD student. The highlight was a personal perspective of visual impairment from Irish Paralympian sprint star Orla Comerford, who has a form of blindness called Stargardt’s disease. Orla really struck a cord with the students as she described the reality of blindness for an energetic, driven young person and also the importance of pharmacological research for a disease that currently has no cure. During the week, the students were challenged to develop a means of communicating to the general public what they learned over the week, in an exercise to raise awareness of inherited blindness research. In groups of four, on the final day they produced a poem, a crossword and information on stereotypes of visual impairment with the winning team writing and performing an original rap entitled “Retinitis Rod Wreckers”. 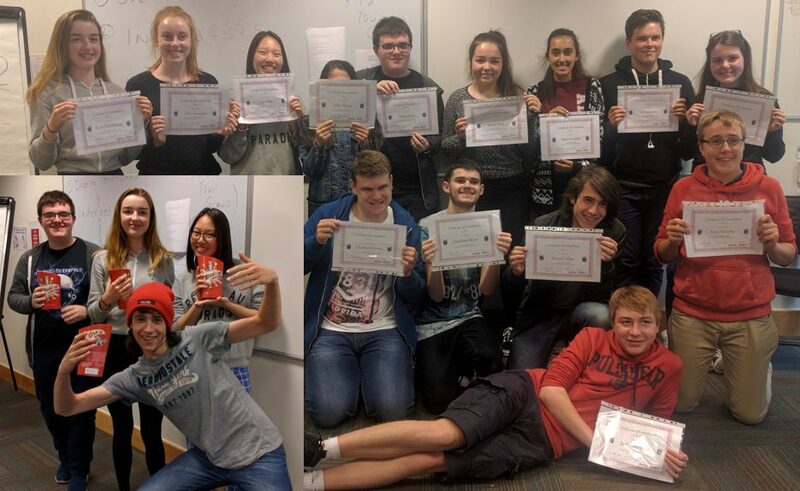 Overall, students gained many new perspectives over the course of the summer school and went away with not just science facts, but also career and university advice and hands-on experience of life as a research scientist. 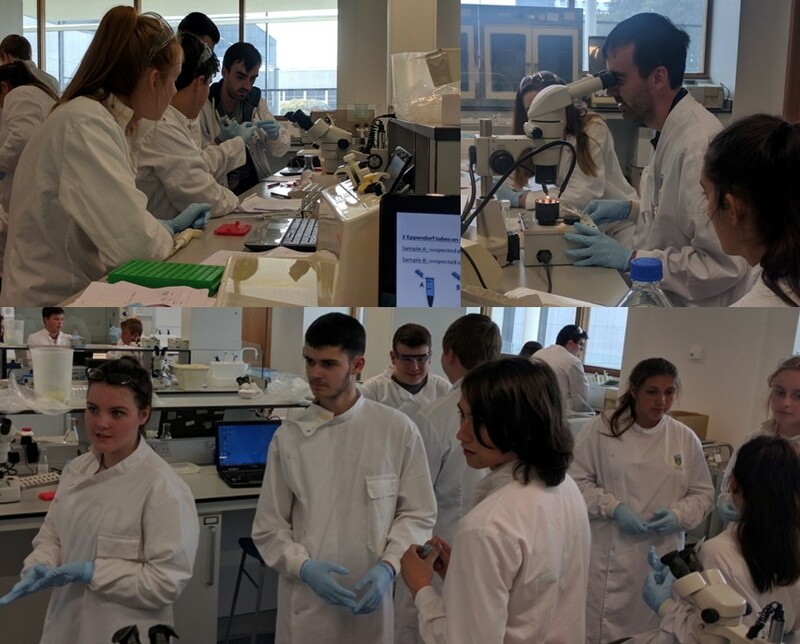 The summer school was made possible by support from UCD Science, the British Pharmacological Society (BPS) and the Irish research charity, Fighting Blindness.